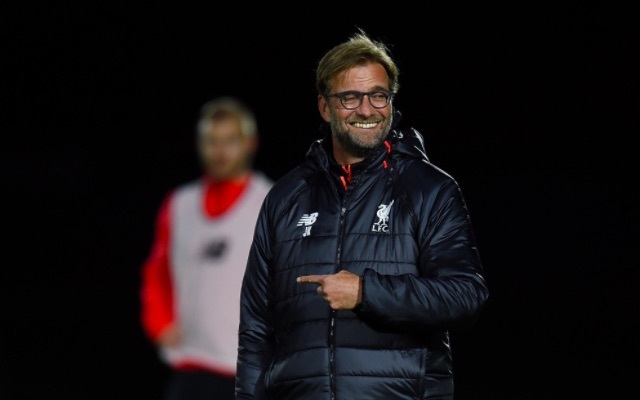 Jurgen Klopp has given very strong backing to Michael Edwards, Liverpool’s newly appointed Sporting Director. The 37-year-old Englishman will control transfer negotiations with clubs, players and agents once Ian Ayre steps down at the end of this season – an enormous job for someone who came to Liverpool as a performance analyst in 2011. But he’s risen through the ranks at backroom level and was a part of the infamous transfer committee before it was abandoned upon Klopp’s appointment. Klopp’s used to working with Sporting Directors from his time in Germany with Mainz and Borussia Dortmund, so he’s been more than happy with Edwards’ appointment. His predecessor Brendan Rodgers didn’t want one, but Klopp’s adamant Edwards will be a real help to him in all facets. The fact the pair worked so successfully in bringing in the players Klopp wanted also played its part in Edwards getting the role. “This decision is hugely positive for us and it will make us better and stronger in managing the process of building and retaining playing talent at all age groups. Development is so important and it makes sense to have a position, within the football structure specifically, that focuses on where we can improve,” the boss told the official website. “It’s no secret I like the concept of a sporting director and having worked under this model previously I have found it to be nothing but positive and forward-thinking. “Michael is absolutely the right person for this. He has the knowledge, expertise and personality to flourish in the role and I was delighted when he told me he would be accepting the position.